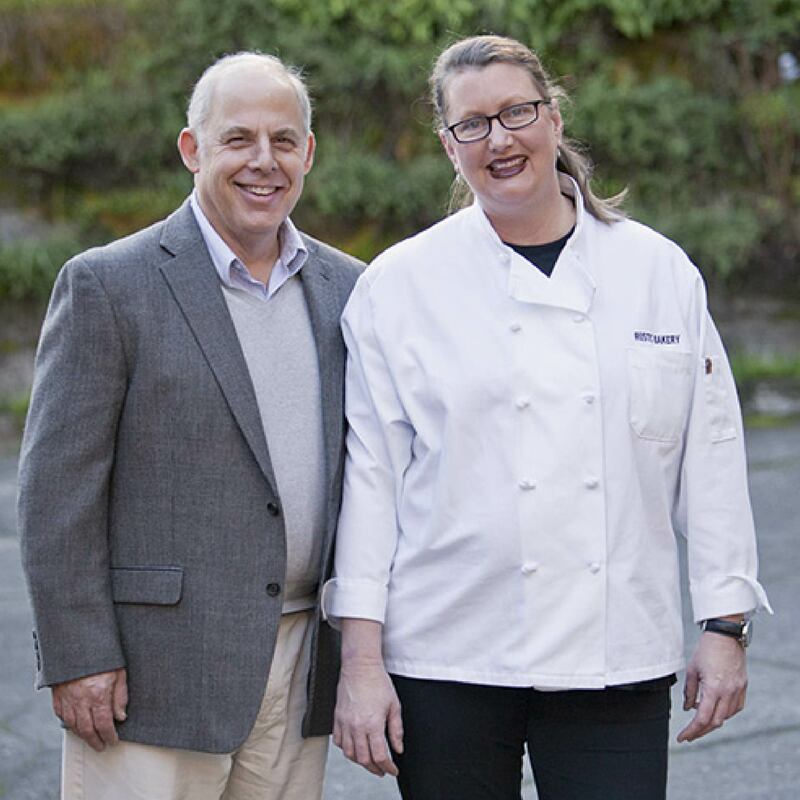 “When we started our bakery, we wanted to be the accompaniment to fine cheese,” says Rustic Bakery co-founder Carol LeValley. And boy, have Carol and company succeeded. 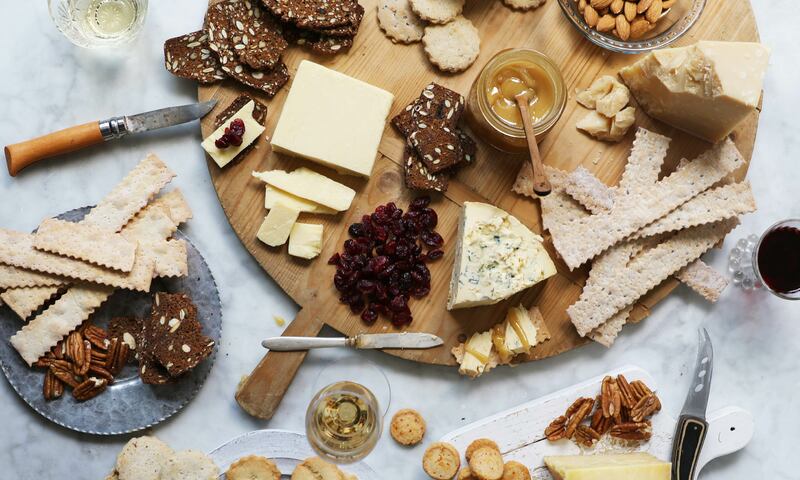 Cheese shops across the country pride themselves on carrying Rustic’s flatbreads and crisps, and that success has lead this small Bay Area operation to create equally delicious cookies and sweets. With Rustic Bakery, the difference is about quality. Case in point: their sourdough starter is 20 years old. And Murray’s is your exclusive ticket to get these goods beyond the Bay. Naturally leavened flatbreads. Pecan and cranberry crostinis. 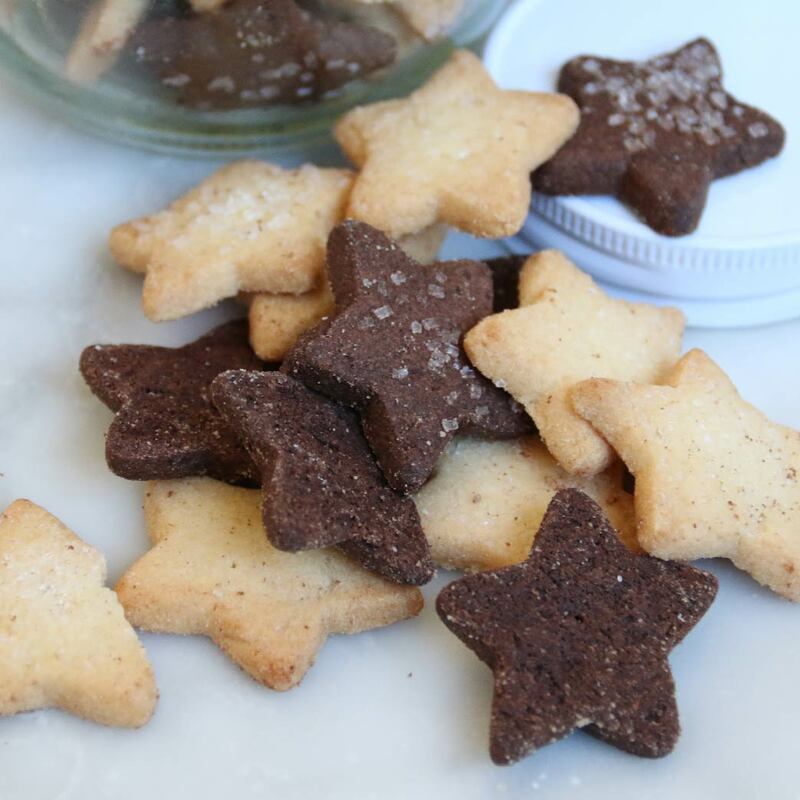 Meyer lemon shortbreads. 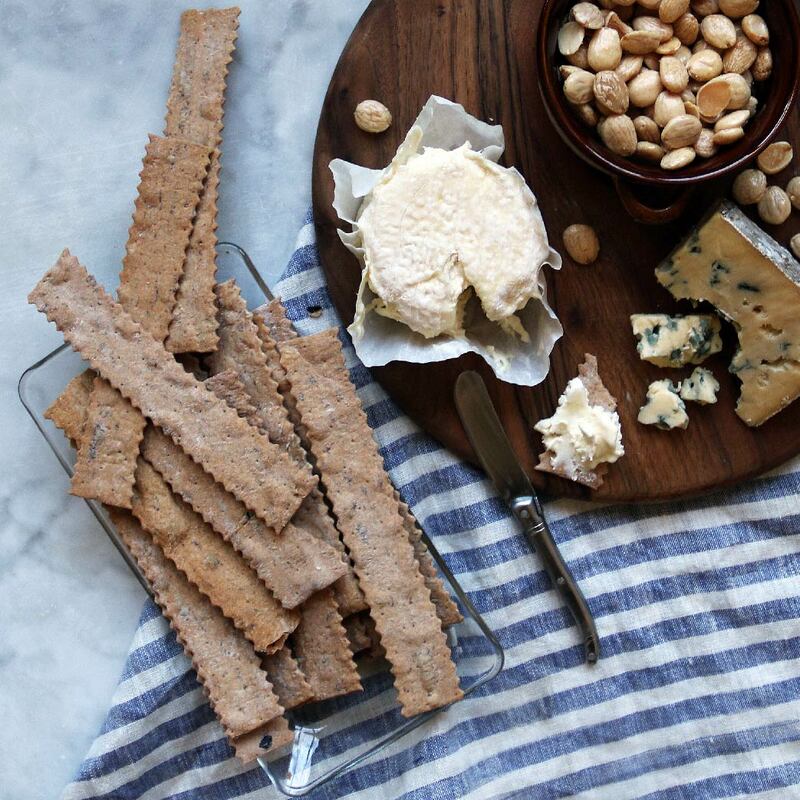 Blue cheese and walnut coins. There’s a reason Rustic Bakery is the go-to accompaniment for fine cheese: their items are of the highest quality and made from the freshest ingredients. It doesn’t get finer or more flavorful than this. And Murray’s is the only way to get Rustic Bakery shipped directly to you. See our exclusive selection of Rustic Bakery products below.